Jack Conway was the key player in this Danske Bank Pat King Cup semi-final in Owenbeg. Not only did he finish as St Colm’s Draperstown’s top scorer with 2-7, but he nailed a goal and a point in injury-time to secure a win when extra time looked certain. Conway also scored the first half goal in the five minutes before the break when he also tagged on two points to put his team into a 1-8 to 0-4 lead for the second half. It wasn’t totally a one-man show however as Andy McBride, Connor Shiels and Mark McGeehan also played well for St Colm’s. Moville came out with all guns blazing for the second half however and Shaun McCauley hit a goal after 32 minutes with Brendan Moore adding a couple of points. That closed the gap and there was just a point or two between the sides right up until Conway’s late scores delivered an all-Derry final for the competition. ST PATRICK’s and St Brigid’s Claudy went ahead in their semi-final at Garvaghey in the first half, helped by two goals from Niall McGonagle and they led St Aidan’s Cootehill by 2-6 to 1-2 at the break. However it was far from a case of dominating the game as Cootehill shot no less than 14 wides before the break with Cillian Boylan’s goal giving them a little respite. After trading points at the start of the second half, Colm McAuley scored a Cootehill goal to narrow the gap to four points, but they continued to squander chances. Tiernan Feeney broke on the counter attack a few minutes later and grabbed a third Claudy goal, and the game was still finely balanced when Adam Clarke pulled a goal back from a penalty. 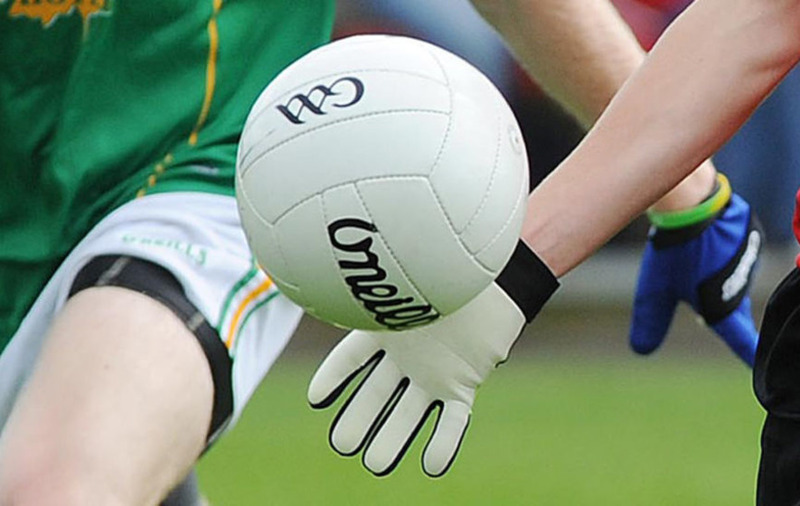 Cootehill : Colm McAuley 1-1, Cillian Boylan 1-0, Adam Clarke 1-0, Gary Larmour 1-0, Dean Carroll 0-3.